Near is city center and its werry nice. They you can find food near. 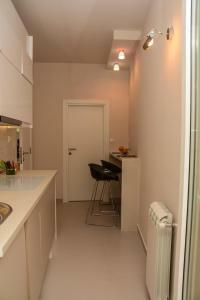 A beautiful new and proper apartment. very stylish and midth in town. To get the key was no problem. Everything was perfect!! We will come back for sure!! Hvala!! Izuzetno udoban krevet. Kafa i Vice ostavljeni od vlasnika! Često idem poslovno za Šabac i ako nema slobodan ovaj ap ni ne ostajem da noćim.Za 28e dobijete ambijent kao da ste kod kuce.Toplina,udobnost.Nemam zamerke.U blizini se nalaze i pekare,prodavnice,marketi.Ljubazno osoblje koje odgovori na sve zahteve. 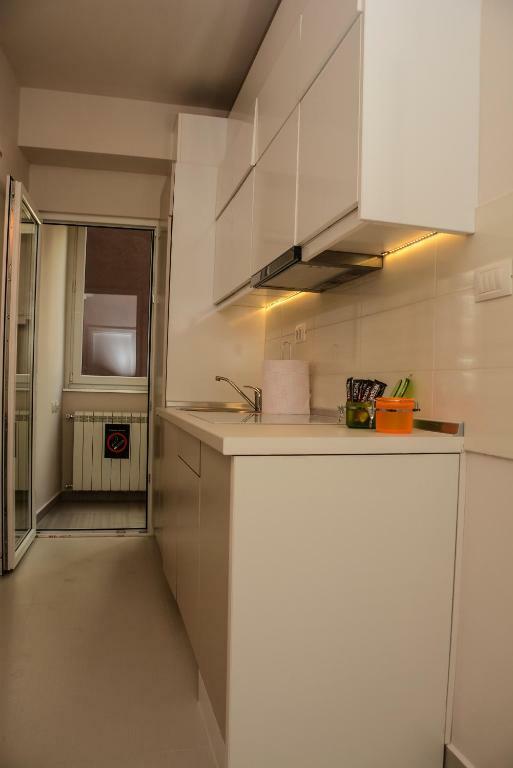 Appartamento di qualità, ha tutto e si trova in centro. È praticamente nuovo e si sta comodissimi anche in 3. Lokacija, kvalitet smestaja. Higijena! Za preporuku. Sve je izuzetno - od domaćina, preko položaja, izgleda apartmana, do čistoće. Preporučujem. Lock in a great price for Apartment Venera A&M - rated 9.6 by recent guests. 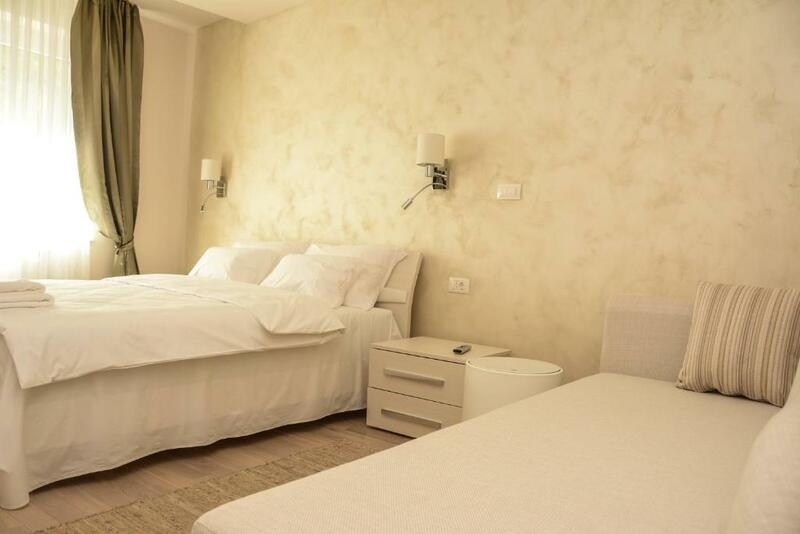 Located in Šabac in the Central Serbia region, Apartment Venera A&M is a 4-star property boasting free WiFi. 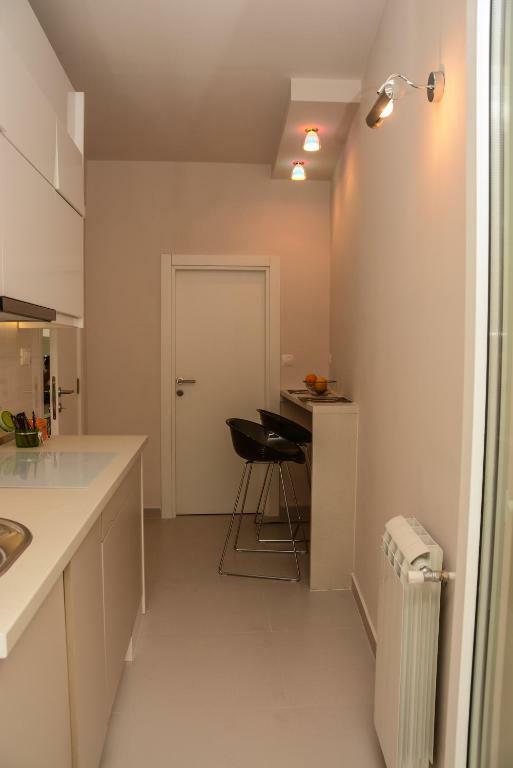 This property offers access to a terrace. 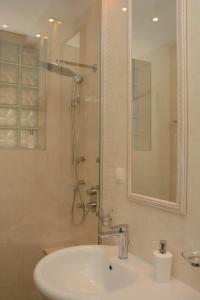 This air-conditioned apartment features 1 bedroom and 1 bathroom equipped with a bath or shower and free toiletries. The kitchen is fitted with a stovetop. 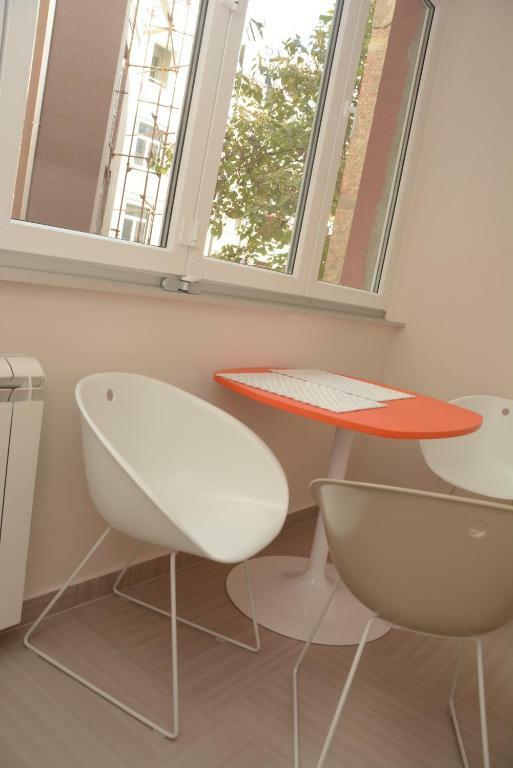 Bijeljina is 31.1 miles from Apartment Venera A&M. 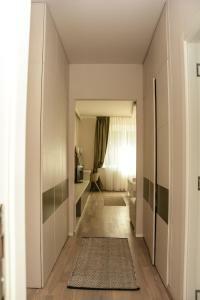 The nearest airport is Belgrade Nikola Tesla Airport, 45.4 miles from the property. 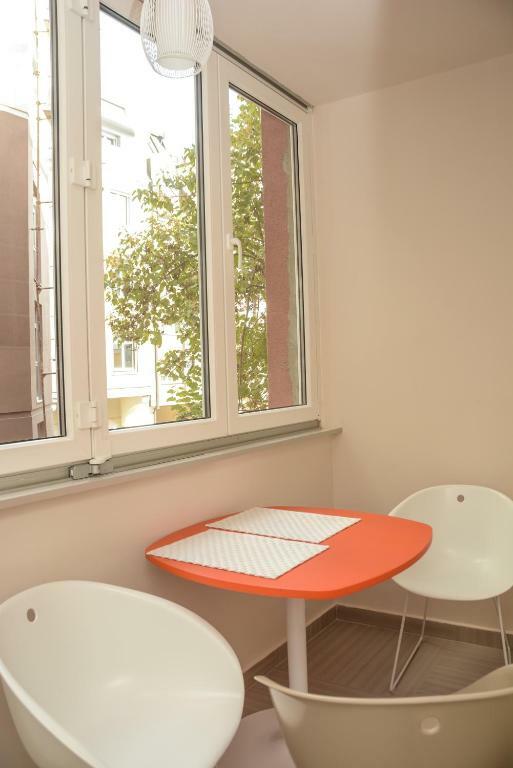 Apartment Venera A&M has been welcoming Booking.com guests since 4 Nov 2015. 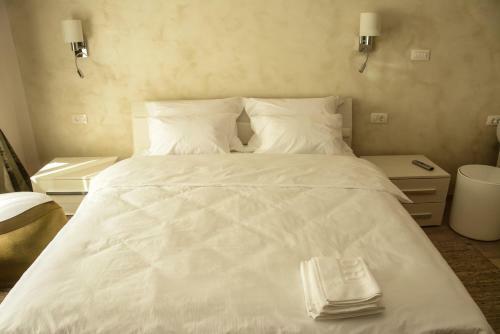 When would you like to stay at Apartment Venera A&M? This apartment features a tile/marble floor, air conditioning and tea/coffee maker. 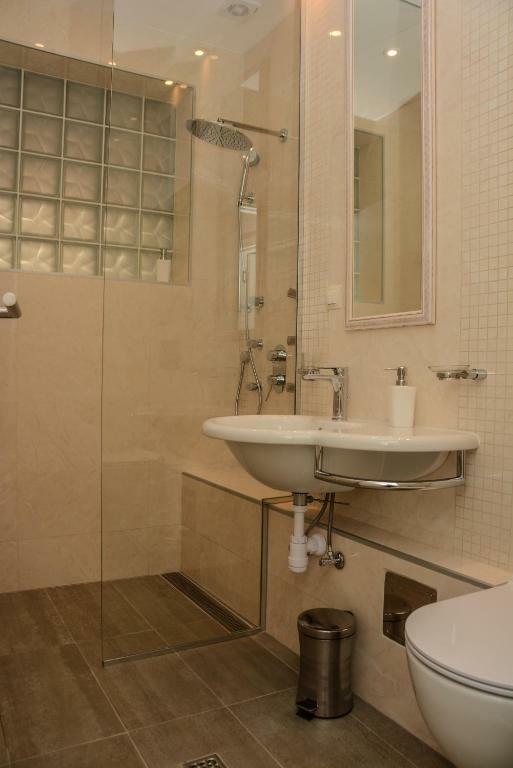 Apartman Venera A&M je luksuzno opremljen objekat, namenjen za smeštaj. Nalazi se u samom centru Šapca, nadomak pešačke zone i hotela Sloboda****. House rules Apartment Venera A&M takes special requests - add in the next step! Please note that the check-in and key-collection take place at: Karadjordjeva 73, 15000 Šabac. Please inform Apartment Venera A&M in advance of your expected arrival time. You can use the Special Requests box when booking, or contact the property directly with the contact details provided in your confirmation. No parking near. The host is not too nice with welcome.